Scented cleaning makes a comeback. 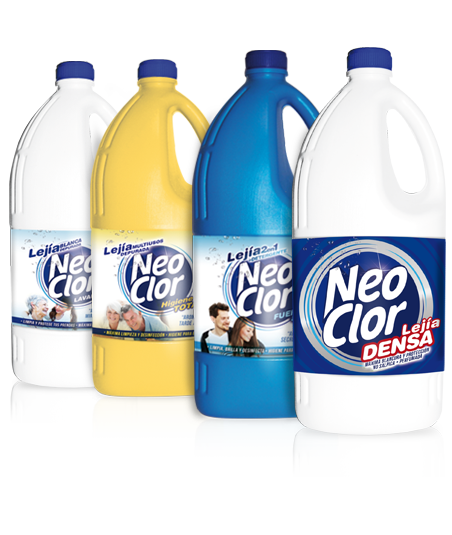 The scents of feelings, sensations, cleanliness... Neoclor returns to stand alongside families. Neoclor begins a new venture full of enthusiasm and with the commitment to making life easier and simpler for consumers with a comprehensive range of varied, innovative and quality products. Since the creation of Neoclor its premise has always been the same: continuous development in its products and innovation in order to make cleaning an efficient activity. Throughout its history, these basic principles have remained intact, making Neoclor one of the leading companies in the sector. 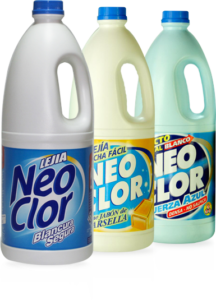 Neoclor was set up in 1979, which gradually commenced to gain a foothold in Andalusian households with its bleach as its star product. Its consolidation would come later in the 80s, where it increased its presence in the major distribution chains. The quality of its products and the development of an innovative packaging strategy lead to the positioning of Neoclor in the minds of consumers as the best cleaning option. Scented cleaning makes a comeback.